Many people find that their testosterone levels are low and begin searching for ways to boost their levels. Low testosterone levels contribute to many different issues, such as low energy, fat growth, mental fog and more. Because of this, boosting your testosterone levels may be the key to a happy and healthy life. There are a variety of different ways to boost your testosterone levels, though the best methods are natural and don’t involve taking steroids. One of the most common ways to naturally boost testosterone levels, as discussed on Testosterone Land before is through eating testosterone boosting foods. Some of these foods include spinach, tuna, oysters, certain nuts and chicken livers. 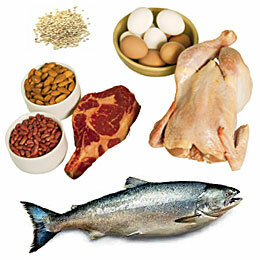 Certain foods contain certain vitamins which can help naturally boost the testosterone levels in your body. By changing your diet to include more of these foods, one may be able to naturally and easily increase their testosterone levels. While there are many premixed testosterone boosters on the market, sometimes all one would need is a regiment of different vitamins. 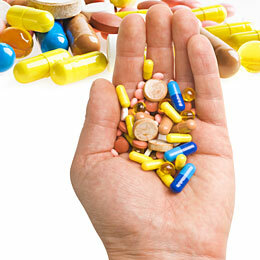 There are many different supplements that you could take to help naturally boost your testosterone levels. Zinc is known to boost testosterone levels if taken regularly, as well as vitamin B12 and vitamin B6. 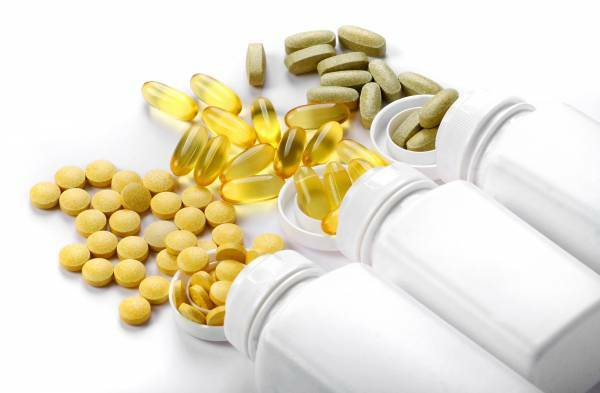 It’s best to make sure that these vitamins can be taken safely before using. If you have any preexisting health conditions, it may be best to check with your doctor before beginning any long-term vitamin regimen. However, for most people, taking such vitamins isn’t harmful but rather helpful, especially when trying to naturally boost their testosterone levels. If you’re uncomfortable with taking any supplements and still need extra help, exercise is a wonderful natural testosterone booster. 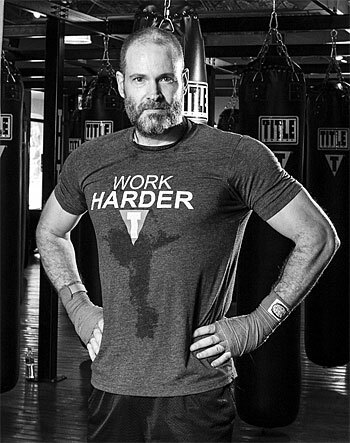 When you exercise your body you prompt it to release hormone and chemicals, often your body will begin to produce and release extra testosterone. It’s important to remember that this should only be attempted if you are in good enough health to do so. If you’re not used to exercising, it may be wise to start slow or to visit your physician before beginning. 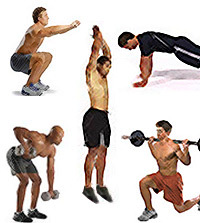 However, any amount of extra activity could go a long way when it comes to boosting testosterone levels. Even a brisk 20-minute walk every day could do wonders not only for your health but for your testosterone levels as well. There are a variety of different effective ways to naturally boost your testosterone. Not everyone who boosts their levels needs to result to hormone replacement. It’s always best to try natural ways to help boost your hormone, such as the ways discussed above. Remember that it’s important to monitor your health and your blood work while trying at-home remedies. If something feels off, call your doctor and get checked. Hormones are complicated and don’t always work the way they’re expected to. 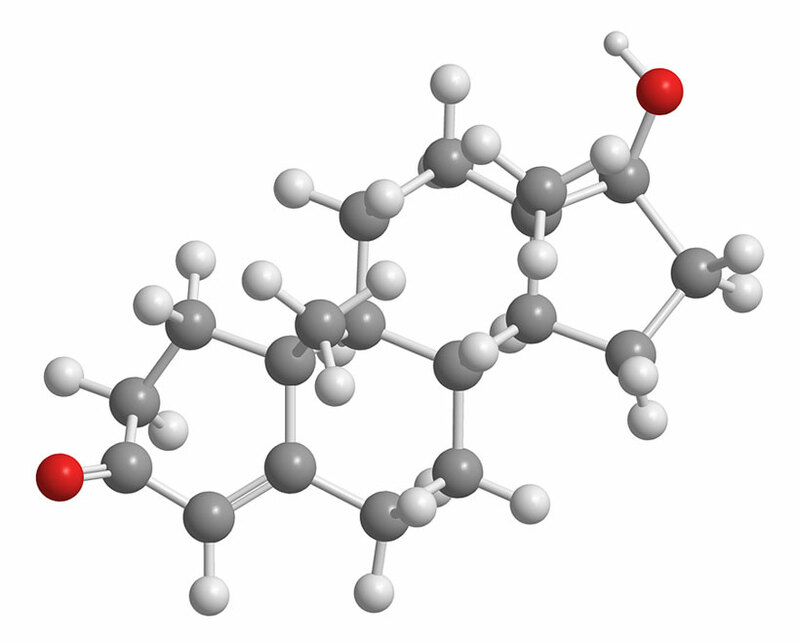 However, natural remedies for boosting testosterone are usually safe and generally harmless to the general public. By trying a few different natural boosting methods, you’ll be on your way to healthy testosterone levels in no time.